How many stars do you give Bronzer by MUA? An MUA Essential soft tan, bronzing powder that adds instant colour and definition. I brought this purely because it was £1! The packaging is exactly what you would expect for the price but the product it's self is surprisingly not bad! It's not the most pigmented but you can build up a reasonable colour if you have the time and it lasted reasonably well . It's quite good if your looking for a very light bronze, but for £1 it out did my expectations. GlamGeekClaire, Peapea and Amestarz and 1 others like this. I am in my mid 20's with dry, medium tone skin and unknown eyes. My hair is unknown, unknown with unknown texture. bekkibee22 and Frantastic91 like this. I am in my late teens with sensitive, fair tone skin and blue eyes. My hair is dark brown, combination with normal texture. 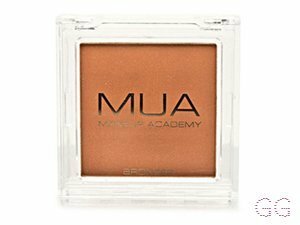 I find this an excellent bronzer for anyone starting out, so inexpensive but good quality; it's very blendable and buildable, the only problem I have with it is I find the colour slightly too orange for my skin tone although this can be muted down with blending, formula wise it is great! I am in my late teens/early 20's with acne/problem, light tone skin and blue eyes. My hair is blonde, dry with coarse texture. This is pretty much orange glitter and is way too warm for contour, and way too glittery aswell. Not that pigmented either and the more you apply for pigment the worse the colour gets. got this as my first ever bronzer and used it a few times before buying a different one. I am in my late teens with normal, fair tone skin and hazel eyes. My hair is light brown, normal with normal texture. 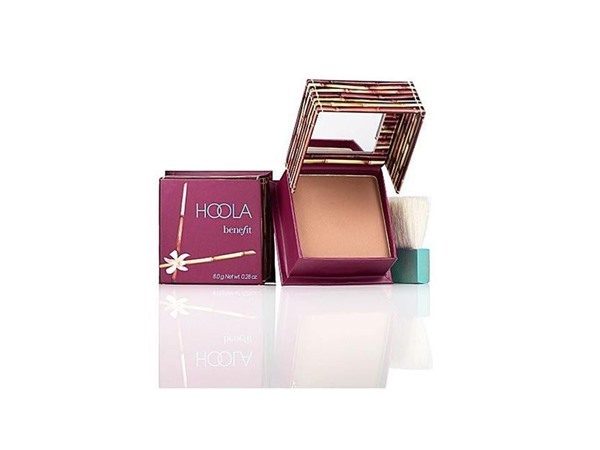 I bought this when I was really new to using a bronzer and didn't really know how to use it.This bronzer is great because the colour looks really nice, it's easy to apply and blend and the price is fab.This is perfect for some who rarely uses bronzer or someone who is just a starter. I am in my late teens/early 20's with oily, light tone skin and brown eyes. My hair is dark brown, normal with normal texture. I didnt like this product as it is very glittery and there isnt a range of shades. 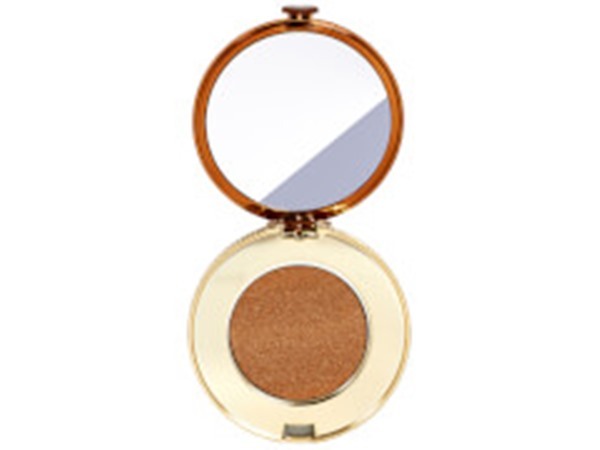 Its okay if you use it sparingly to create a light bronzed look but isnt any good for contoring. Overall this product was very disapointing and isnt worth buying. I am in my late teens/early 20's with combination, light tone skin and green eyes. My hair is medium brown, dry with fine texture. I am in my late teens with dry, olive tone skin and brown eyes. My hair is medium brown, dry with normal texture. To be honest the colour in the picture is the colour you're gonna end up with - a vile, muddy looking mess. Don't even waste your time. I am in my late teens with dry, tanned tone skin and brown eyes. My hair is red, normal with fine texture. I bought this for my holiday, i tried it out before I had my tan. It looked too orange for my skin at the time. But when I went on holiday I had my tan and I decided to use it. Unfortunately when I put this on it made my face look muddy and orange. Although it was only £1.00 i was still upset. So I don't reccomed this. I am in my late teens with normal, light tone skin and hazel eyes. My hair is light brown, normal with normal texture. I am in my late 20's/early 30's with dry, medium tone skin and blue eyes. My hair is blonde, dry with normal texture. 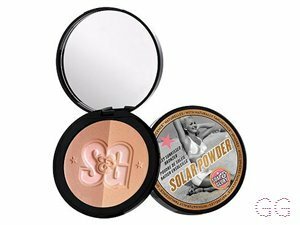 I've been using this for years and just recently realised it's actually a really good contour colour also works better on people who are tanned because of the orange undertone. 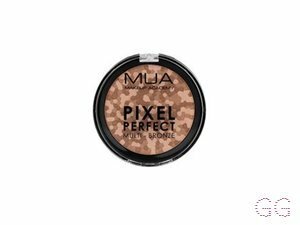 Very affordable and very pigmented I do like this product quite a lot. I am in my late teens/early 20's with combination, fair tone skin and green eyes. My hair is dark brown, combination with normal texture. I find these are very orange toned or very pink toned. I have a olive/yellow undertone so the shades are not really for me. 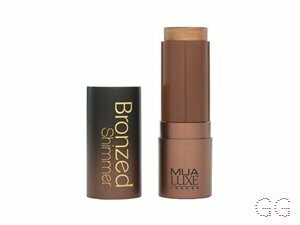 Saying that, i would go out and buy this simply because it is good quality and only £1, i mean 1 pound for a decent quality bronzer is cray cray. It works well on me when im fake tanned so i will always find a use for it. I have this on shade 2. 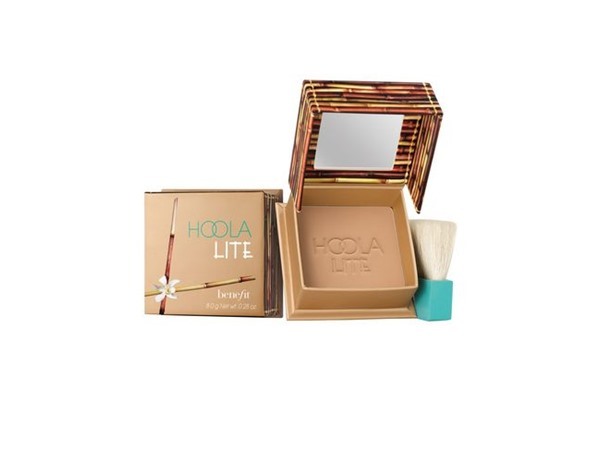 I have brown skin and this product does nothing for me, unless I use lighter foundation. This product last around a few hours on my oily skin. I don't like the texture it's very grainy. But as this was my first bronzer I thought it did the job. Great price. I would recommend this to makeup newbies. I am in my late teens/early 20's with oily, olive tone skin and brown eyes. My hair is black, dry with normal texture. I am in my late teens/early 20's with combination, fair tone skin and blue eyes. My hair is red, normal with normal texture. I'm actually a really big fan of this bronzer. I have a matte shade which is lovely to bronze up the face. It's cool toned and not orangey or cakey and shows up nicely on the skin. I love how good this product is for £1. Unfortunately though I had this product in my bag and the powder cracked and ended up everywhere so that was disappointing but I will be repurchasing this product. I am in my late teens/early 20's with oily, fair tone skin and blue eyes. My hair is blonde, oily with normal texture. Unfortunately i did not like this product. The colour didnt really make much of a difference to my skin tone and wasnt visible. I am in my late teens/early 20's with normal, olive tone skin and brown eyes. My hair is dark brown, combination with normal texture.